Need help deciding what size you need? Use our unit size guide to assess your storage needs. Relax. 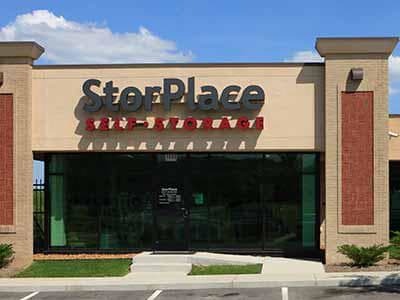 At StorPlace we want you storing experience to be easy, friendly & convenient. So take a few minutes to plan your storage move. 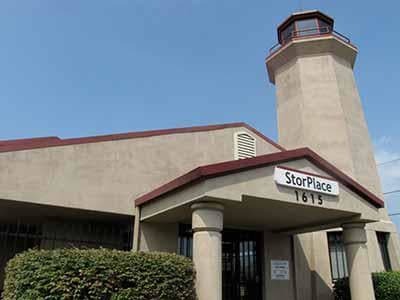 Click here to view our employment opportunities at StorPlace Self-Storage. You begin building that "dream house," but you have to get out of your existing house before your "dream house" is ready. Life does happen, and it can be stressful. 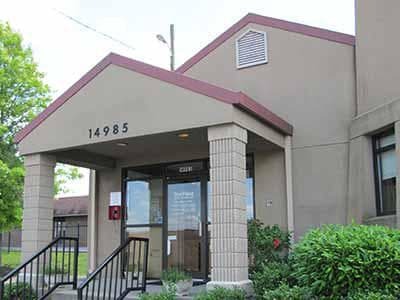 At StorPlace we know what you are experiencing and we want to make it a little less stressful. That's why at StorPlace we believe in relieving stress. 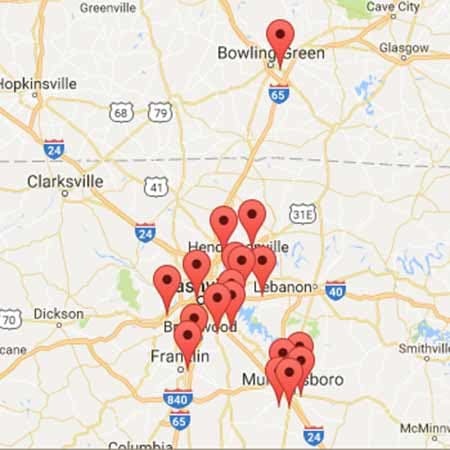 Our friendly managers know that moving things in and out of storage isn't anyone's favorite pastime, so they do everything they can to make it a smooth, easy and stress-free experience as possible. You'll find our friendly StorPlace managers are happy to go the extra mile if it saves you some extra steps. So when life happens, let our managers show you that running a clean, friendly, well kept storage center is our way of relieving your stress. Heated & cooled storage units available. Boxes, tape & packing supplies available. We've got room but call now, spaces are limited.